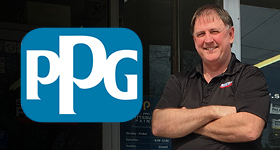 Alignable shifts the power to local businesses by giving them a place to network, market together, grow and support their communities. 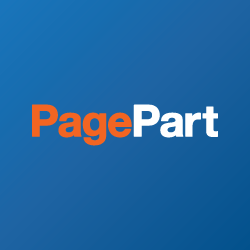 PagePart is focused on helping very small businesses (VSB’s) to grow and succeed by providing them with a complete set of online marketing tools. 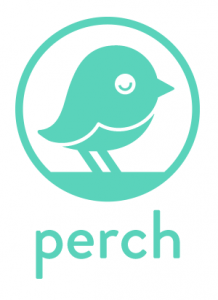 Designed for small business owners, Perch delivers a live, personalized stream of social media and promotion activity for businesses in the neighborhood.